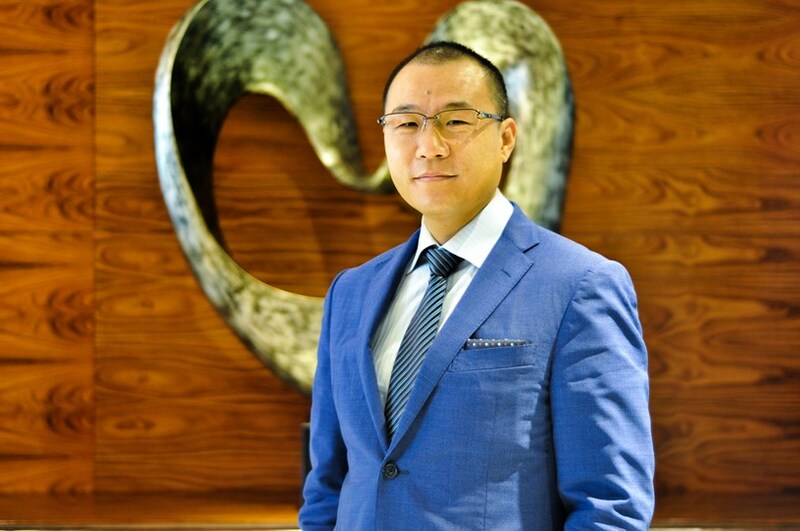 Changsha, China, 2019-Apr-11 — /Travel PR News/ — Kempinski Hotels has officially appointed Mr Robin Ma recently as the general manager of Kempinski Hotel Changsha. Mr Robin Ma will be fully in charge of the overall operation management and business development of the hotel. Mr. Robin Ma has 25 years’ work experience in the hotel industry. He started his career in the hotel industry in 1994 at the Peninsula Beijing, and then worked in the Marriott group, the Jinjiang group, the Intercontinental group, the China Jinmao group, etc. working in Beijing, Shanghai, Suzhou, Nanjing, etc. Mr Robin Ma has led his team to successfully complete the hotel reception and service work for many large international government conferences and activities, including the overall reception of the APEC Presidential Forum Venue, “The Belt and Road” Forum for International Cooperation, The Reading China Forum and G20 Energy Ministers and Economic Ministers Meeting, and other major international activities, with excellent service and reception winning the high praise of leaders. With outstanding leadership and business acumen, Mr Robin Ma has become the only outstanding Chinese male general manager of Kempinski Hotels. As a senior professional hotel manager, Mr Robin Ma attaches great importance to the hotel’s marketing strategy, service quality and talent training. His rich hotel management experience enables him to have a keen insight and decisive execution. With his rich experience in hotel operation and innovative management mode, he will inject new vitality and new ideas into the hotel management team and daily operation, lead the team to meet new opportunities and challenges in the future, and further achieve an excellent market performance and brand reputation. This entry was posted in Business, Hotels, Luxury, Resorts, Travel, Travel Management, Travel Services, Travelers and tagged appoints, Changsha, Kempinski Hotels, Robin Ma. Bookmark the permalink.